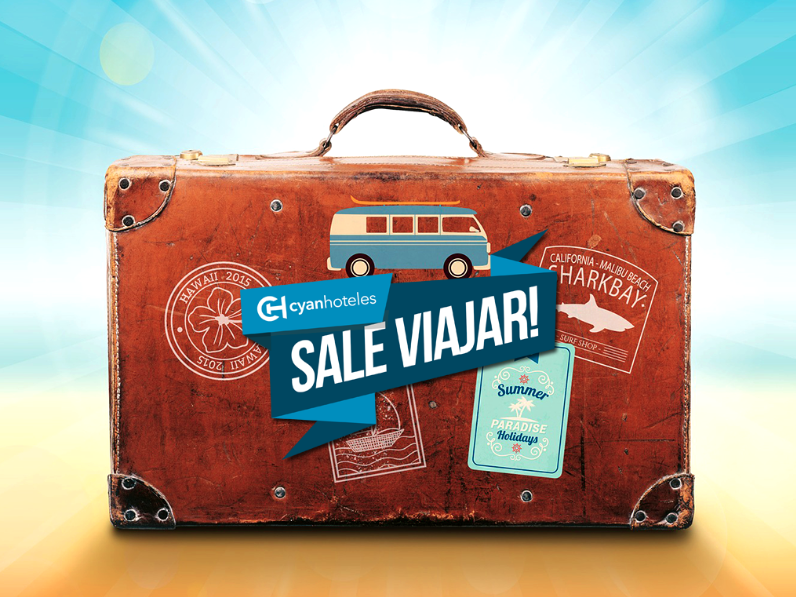 Stay at Cyan Calafate Hotel ¡Book Now! 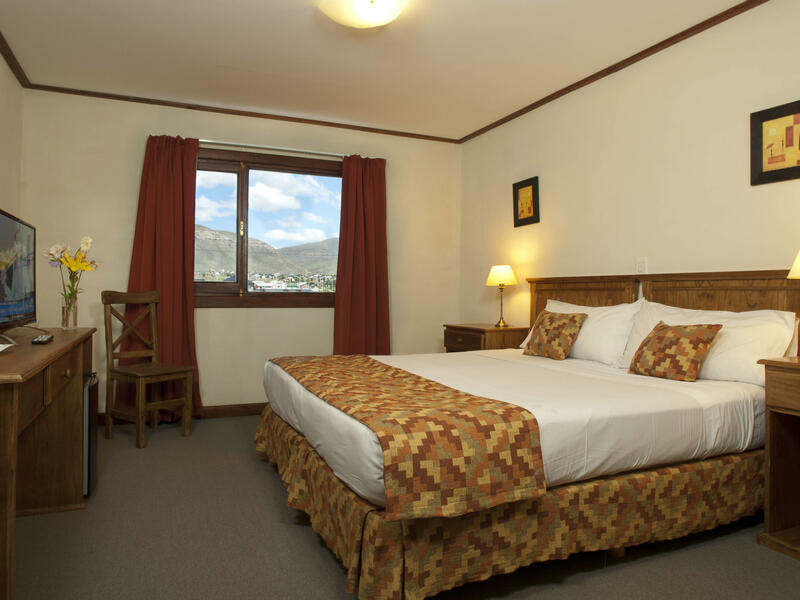 A nice 3 star hotel with Patagonian style located just 10 minutes from downtown El Calafate. 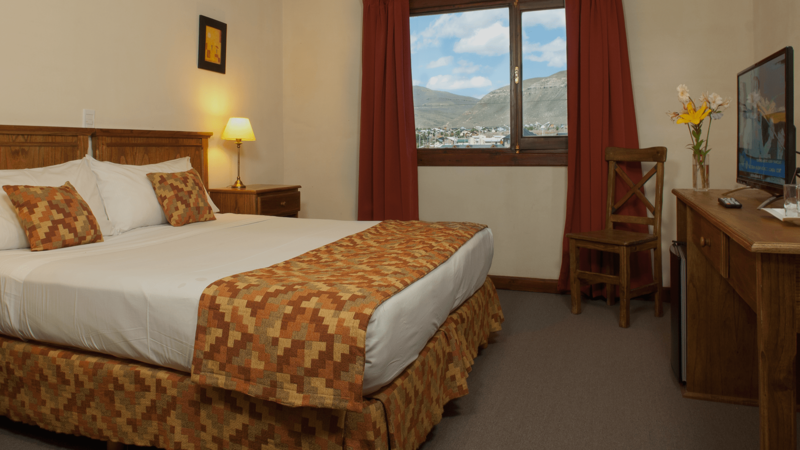 The hotel is very functional, comfortable, spacious and accessible, ideal for guests traveling to enjoy the Patagonian Glaciers. Guests can enjoy a full breakfast buffet, a spacious lobby, as well as the Restó Bar and 24-hour security. 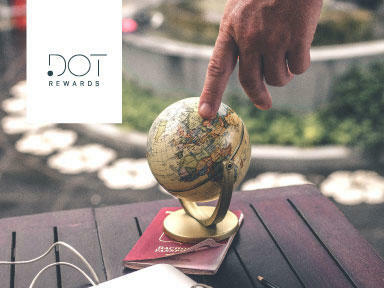 Comfort, functionality and connectivity. A good accommodation decision with Patagonian style. 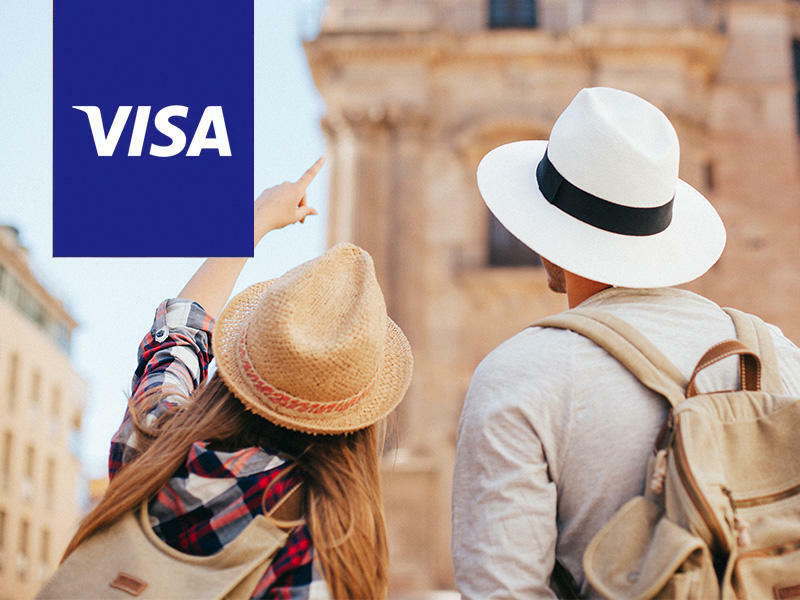 Take advantage of this benefit with VISA credit cards. Valid only for Argentinian residents. Special end of season rates from AR $ 1250* per person, per night in double room. 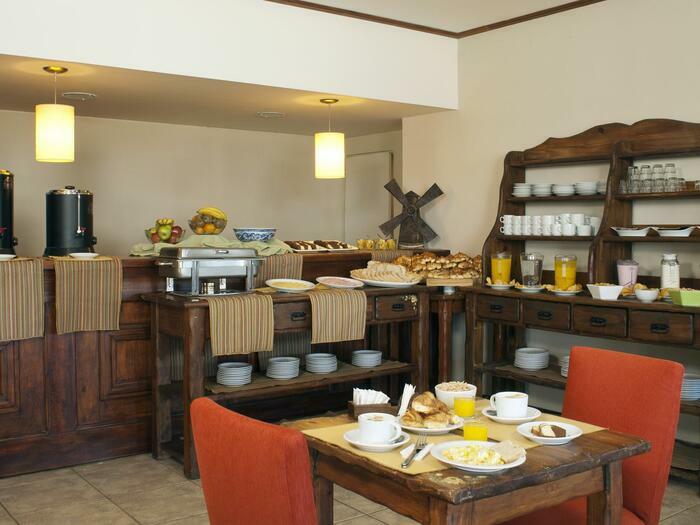 Start the day with a full breakfast buffet. Cereals, breads, fruits, scrambled eggs, juices, infusions, coffee and much more. 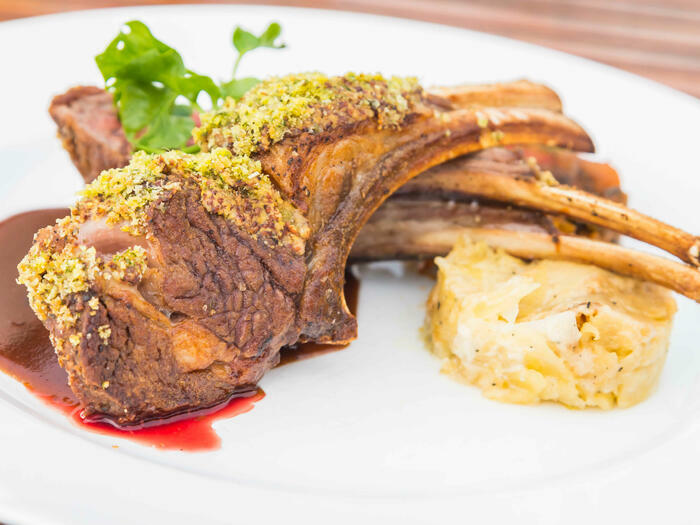 The hotel has a Restaurant where you can enjoy varied proposals and flavors with Patagonian influence. Available for guests and general public. 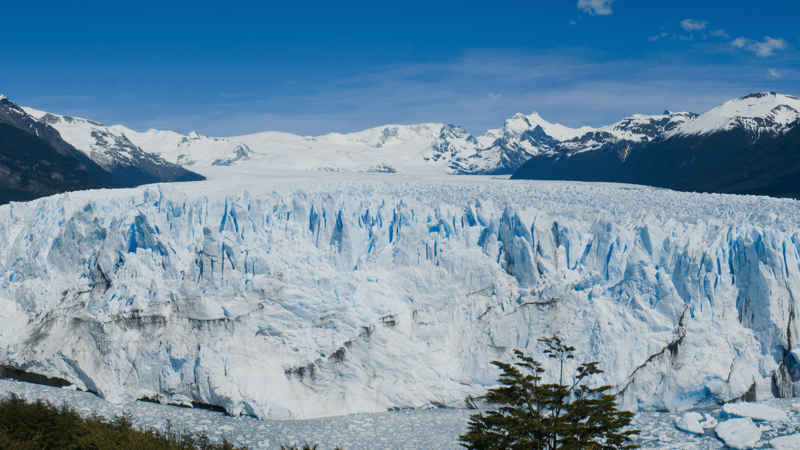 Ask at our reception for the best options to know the glaciers in El Calafate and other tourist activities.